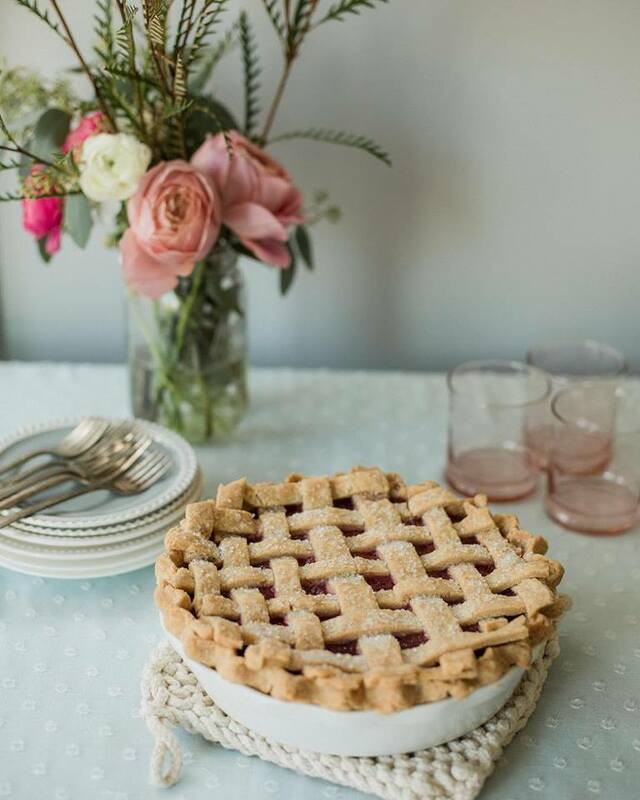 Inspired by her late mother’s passion for baking and her own experience with dairy and gluten intolerance, Lisa Clark opened Portland’s first vegan and gluten free bakery, Petunia’s Pies & Pastries, in her home kitchen in 2010. 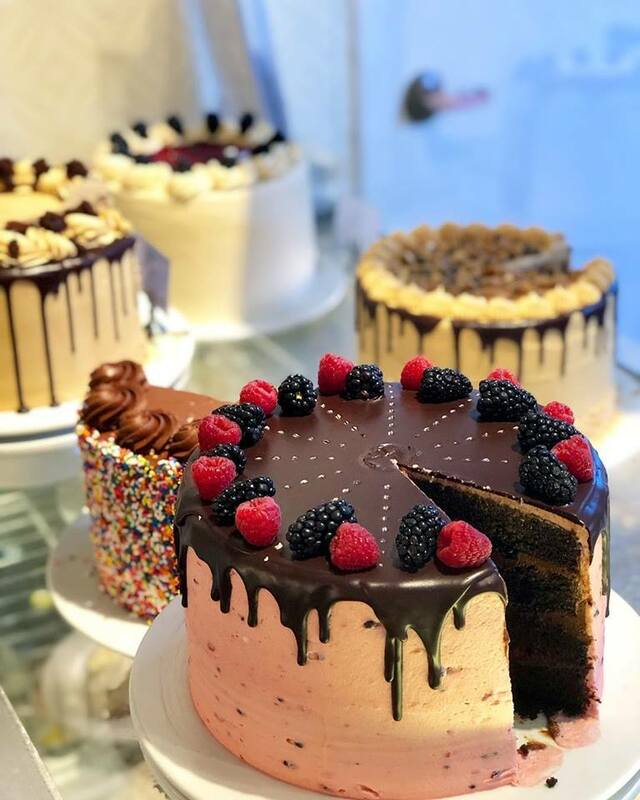 With the help of her husband, Jacob Williamson, the bakery expanded to a brick and mortar location, wholesale products, and wedding and event cake services. 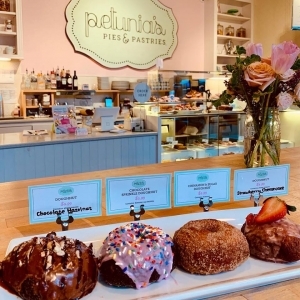 The recipes showcase natural, fresh, local and seasonal ingredients, and have earned Petunia’s Pies & Pastries praise by The New York Times and other publications.